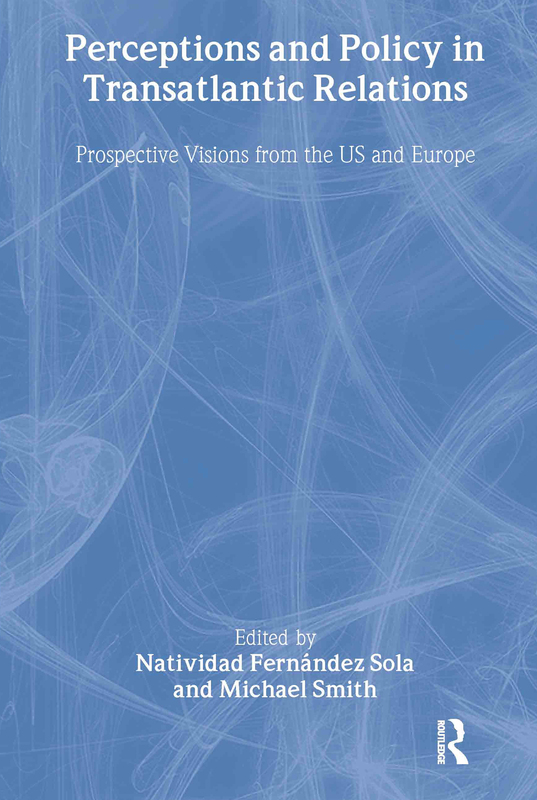 In this book, experts from both sides of the Atlantic, examine the recent tensions between Western Europe and the United States over such issues as transatlantic security, policies towards terrorism and relations with Russia and the former Soviet Union, against the broader background of perceptions and misperceptions in transatlantic relations. the present and future of the ‘western alliance’. Providing a global and multilateral analysis from American and European perspectives and exploring fields of cooperation and competition, Perceptions and Policy in Transatlantic Relations will be of strong interest to students of International Relations, American politics and European politics.